This apartment is all about convenience. Enjoy amazing restaurants, cafes and Essendon Village shopping district right at your fingertips. 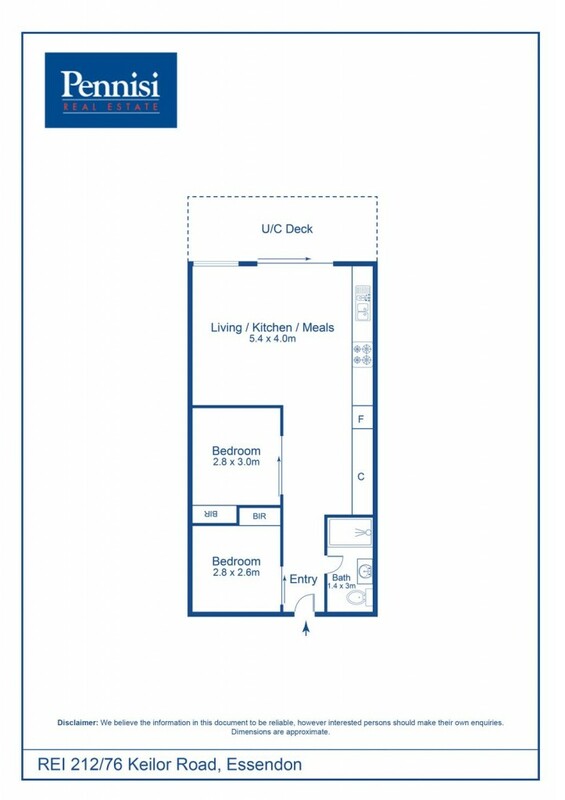 Ideal for an owner occupier, single or couple. Alternatively, investors will appreciate the fantastic rental return.